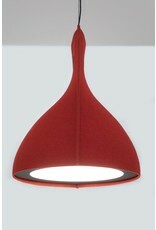 Stretching the BuzziFelt to its limits, BuzziBell is recognized by the harmonious curve of its bell-shape. 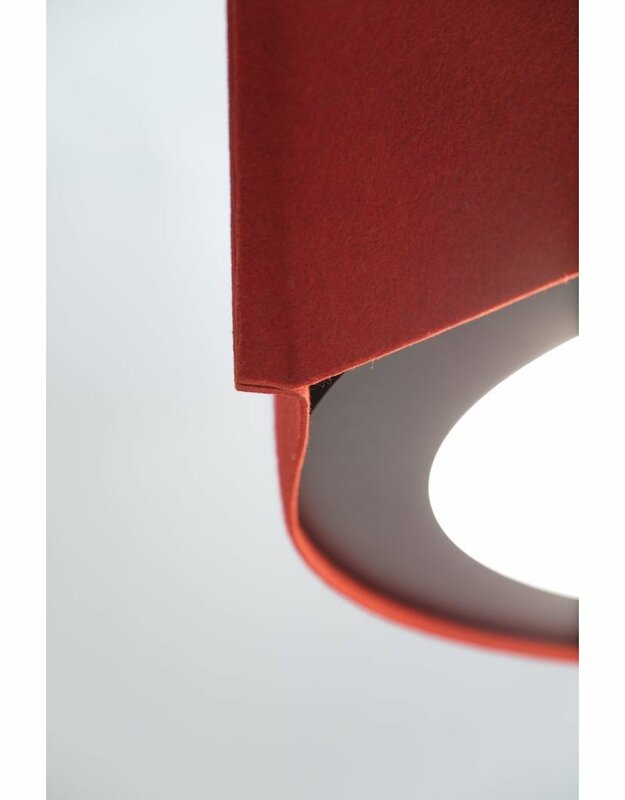 Its design adds softness to a room with the textural look of felt and a delicate, diffused light source or high performance LED engine. 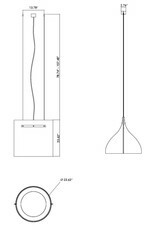 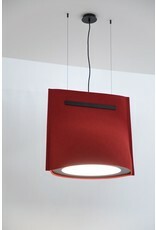 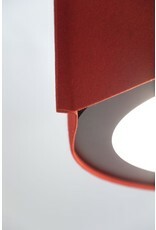 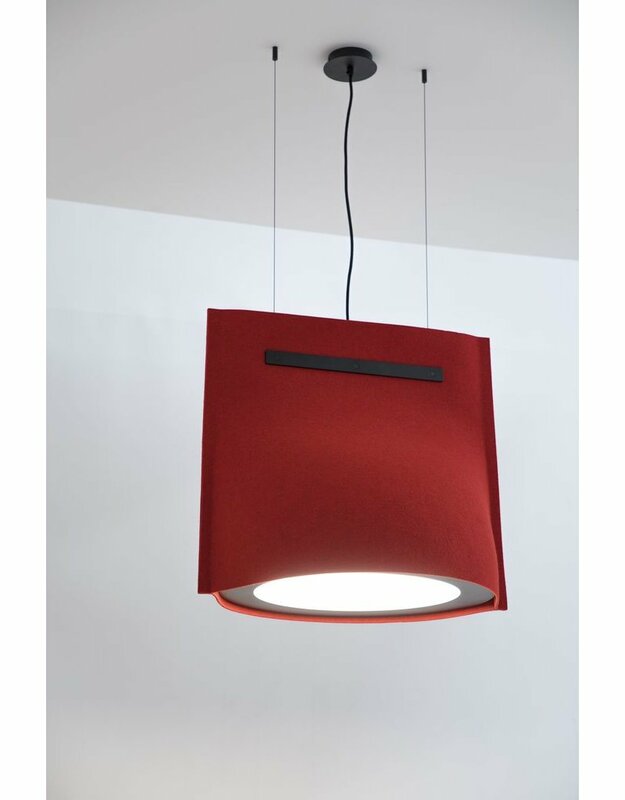 BuzziBell is offered in the 12 BuzziFelt colors, has a metal feature and will be CE and UL listed. 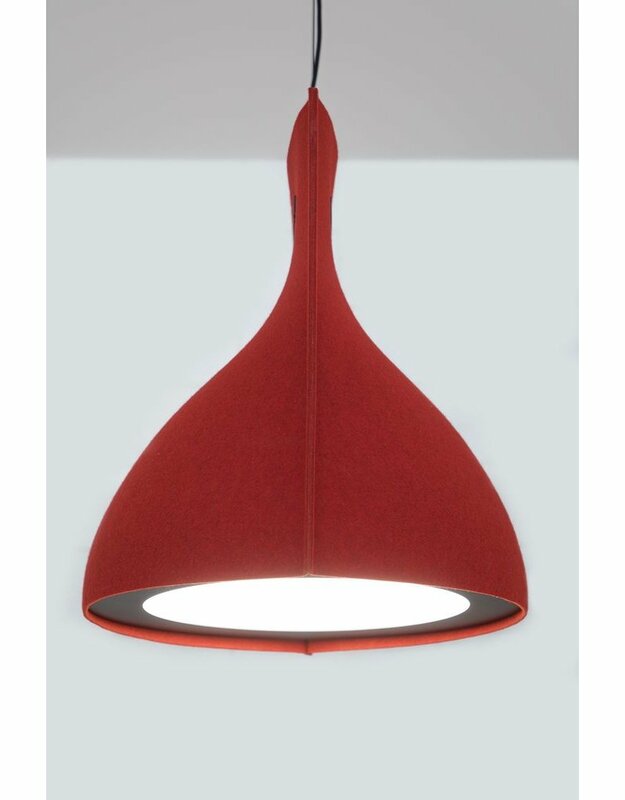 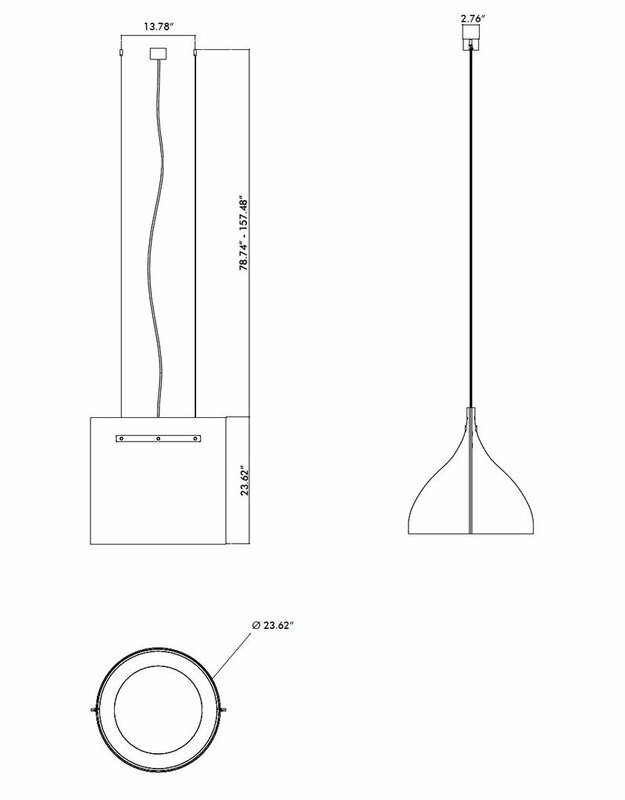 BuzziBell makes a statement in offices, restaurants, hotels, institutions and residences.